Floridian is proud to host various golf tournaments throughout the season. A few of our flagship tournaments are the Floridian Invitational, Floridian Cup, Crane Cup, Collegiate Invitational, and The Harmon. We pride ourselves on working diligently to ensure we create golf tournaments and events that not only meet our member’s needs but, exceeds their highest expectations. 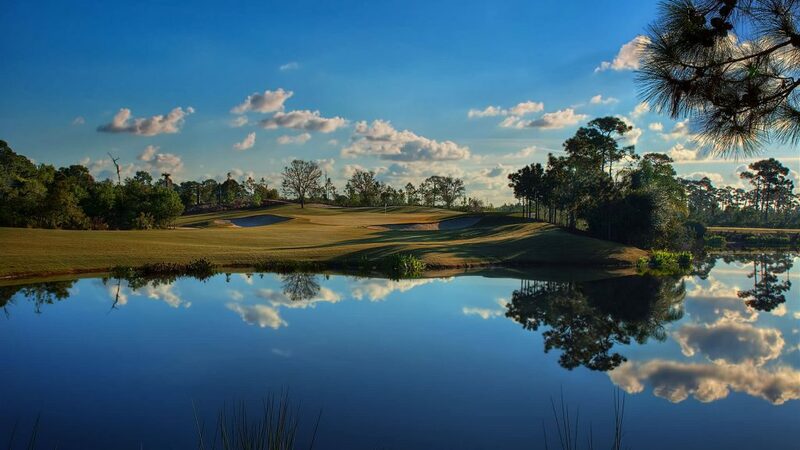 Members and guests alike praise the beautiful condition of the course, the proximity to the water, cool afternoon breezes and the dramatic views of the St. Lucie River and surrounding natural landscape. We invite you to view our new 2018-2019 Season Schedule.